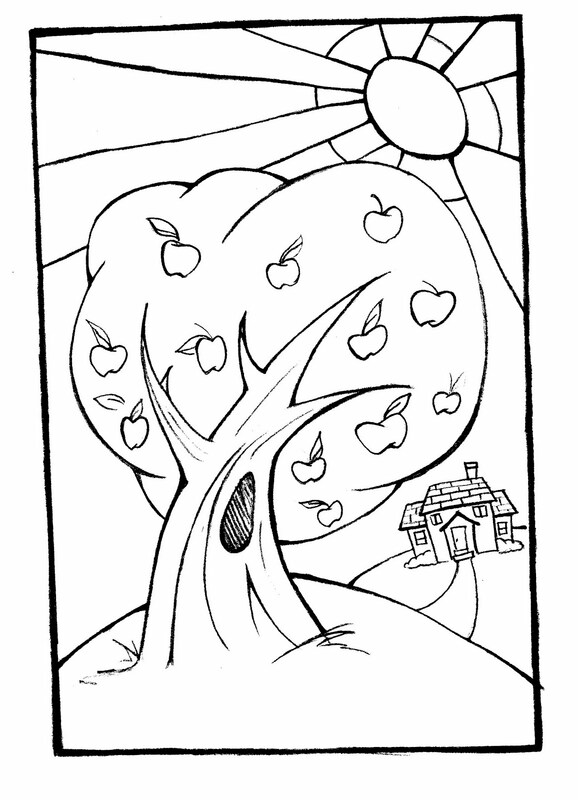 This is a free printable coloring page that I made a little over a year ago for a children's activity at church. I have just had the file sitting around. Last week when I was watching my nieces I printed some off and thought that maybe some of you would like a new coloring sheet for your little ones. It is always nice to have something new to keep the kiddos busy. 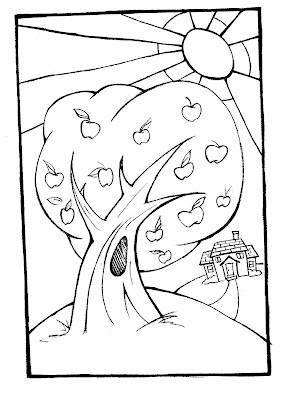 This coloring sheet is for personal use only. Click Here for the printable version. I thought that you had drawn these when I saw the girls' coloring sheets. So cute!